View table of contents | Order your print copy now. 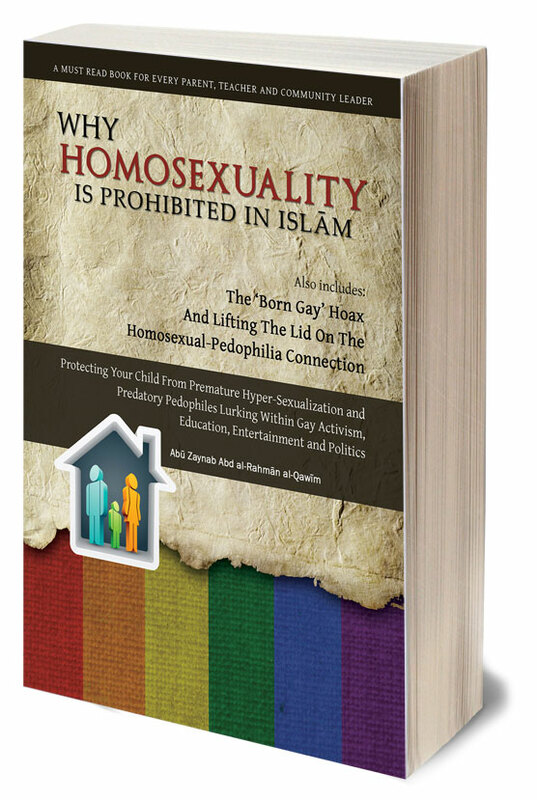 "Why Homosexuality is Prohibited in Islam" (2015, Qawim Publishing). 206 pages, paperback.